Looking for some insider intel on the city’s top annual events? Look no further! 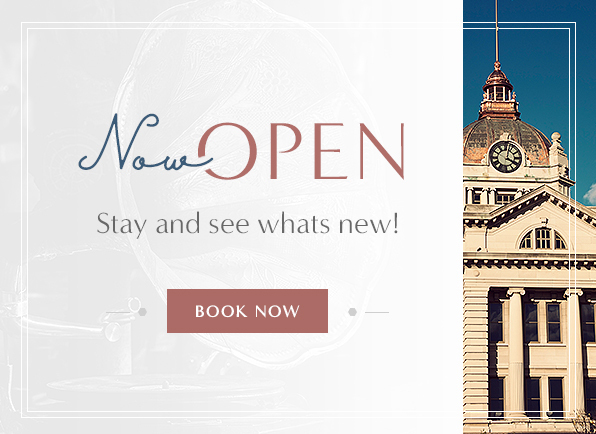 Hotel Northland Green Bay is here to help you discover the very best that Green Bay has to offer, from fine arts festivals to train shows to parades. Families gather on the streets of the Broadway District to celebrate the beauty of Wisconsin’s wintertime with a variety of fun outdoor activities. Every February, the breathtaking Green Bay Botanical Garden puts on a family-friendly festival of games and activities for the winter season. Head to downtown Green Bay for an eclectic display of the arts, featuring the works of 100 craftspersons and artists. Experience the very best of model railroading at this train-centric convention, featuring a variety of operating model trains and vendors. Nothing goes together quite like wine and fondue, and the annual FUNdue Wine Festival is here to prove it! Each year, Heritage Hill invites re-enactors from across Wisconsin to demonstrate both military and civilian perspectives of Civil War life. Experience a one-of-a-kind display of dancing, singing, art, food, and fun at one of the Midwest’s largest Pow Wows. Situated on the Fox River, this family-friendly fair aims to educate people of all ages about the history of Brown County through an array of exciting activities. With live music, wagon rides, tasty food, and an array of demonstrations, this free event is perfect for some old-fashioned family fun. Ideal for all ages, this Halloween-themed event features a pumpkin-lit walk through the great outdoors of the Bay Beach Wildlife Sanctuary. Offering a new theme each year, this annual holiday parade is a time-honored tradition in the city of Green Bay. Celebrate the Christmas season with historic music, hot chocolate, holiday crafts, and more, each December at Heritage Hill State Park.